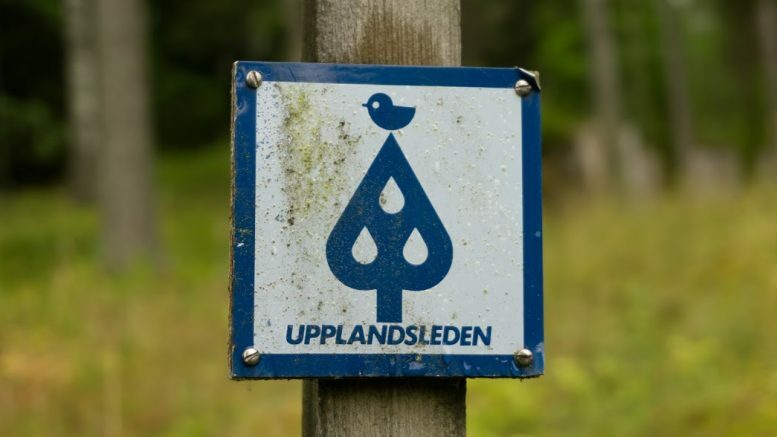 After seeing the lovely Norra Lunsens and walking a few kilometres along the Upplandsleden Trail, I decided to give this long distance hike a try for a bit longer. Upplandsleden is about 448km long and winds alongside Uppsala, the capital of Uppsala County in southern Sweden. Norra Lunsens is a nature reserve south of Uppsala, Sweden. It’s easily accessible by public transport (eg. bus stop Fjällfinas Kåta) and kind of a must for every hiker visiting the city.